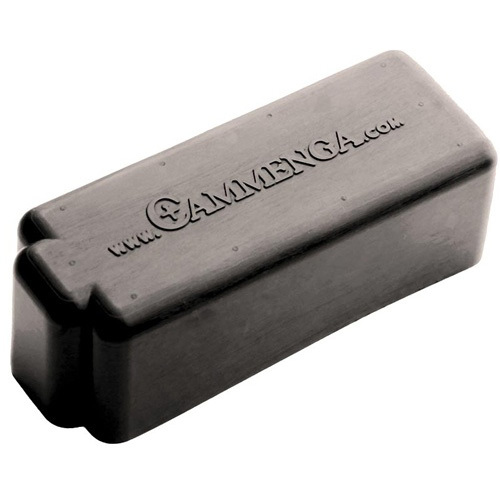 Simply slip the CAMMENGA MAGAZINE DUST COVER over the top opening of the magazine to block dust, dirt, and other problem causing contaminants. This preserves optimal feeding performance, and can substantially increase the life of the magazine. Durable rubber compound provides excellent abrasion, cut, tear, deformation and flame resistance. Withstands ozone, water, acids, bases, grease, salts, seawater, oil, fuel, and alcohol with a temperature range of -20 to 250 F.